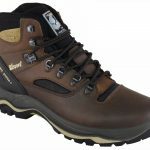 Filed under Hiking, Hiking Boots, Walking Boots and tagged "Grisport", "Quatro"
The Grisport Quatro hiking boots feature a Spotex waterproof and breathable membrane to ensure that this boot will perform to UK waterproofing standards. The Grisport Quatro features a superb quality sole unit made by Vibram! Vibram hiking boot sole units are one of the most effective and durable that money can buy. Vibram soles are made from shock proof and anti slip rubber giving you confidence in and terrain. 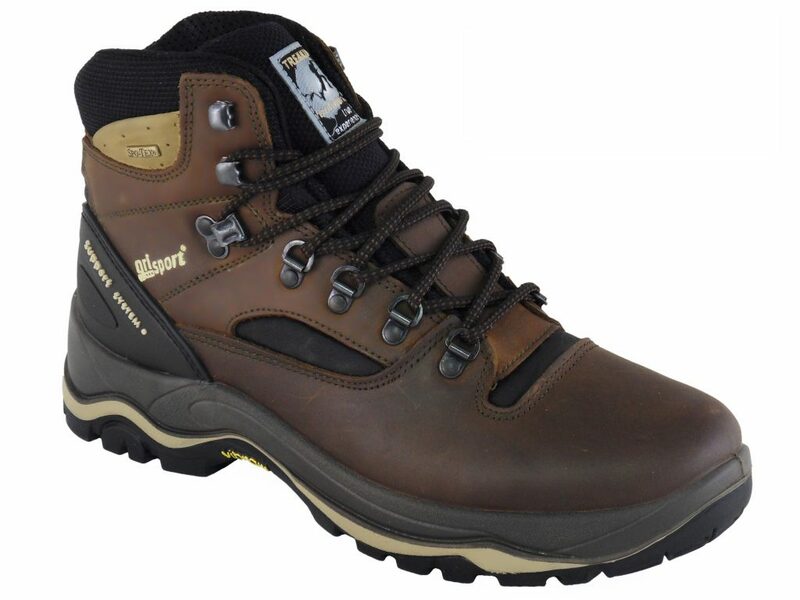 The Grisport Support system is another feature of this hiking boots. This support system is designed to give excellent grip and support through all phases of movement.